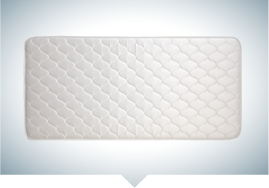 Find the perfect fit for your space. 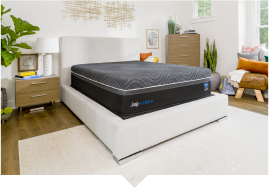 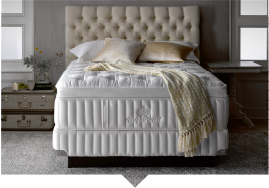 Selecting the proper size of mattress to fit your needs is an important step in creating the sleep environment of your dreams. 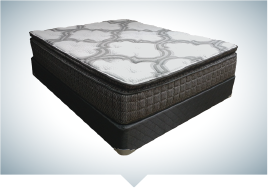 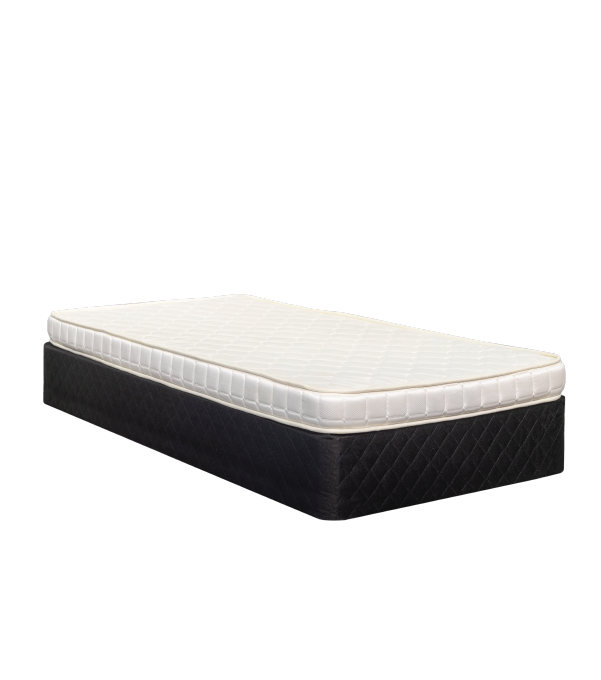 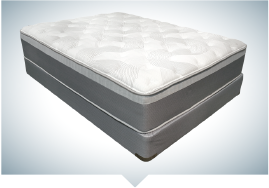 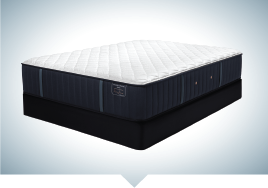 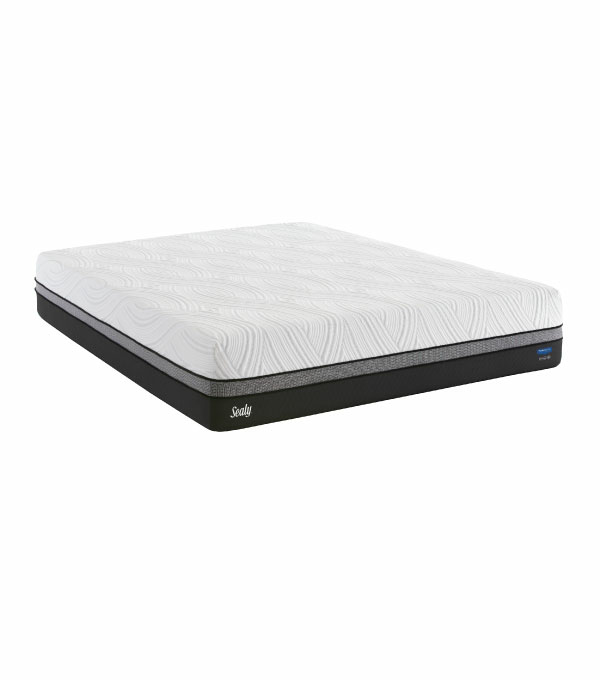 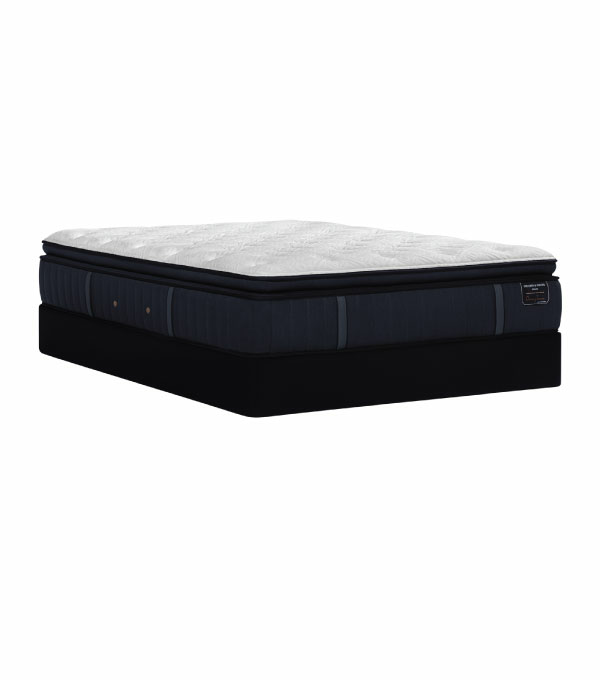 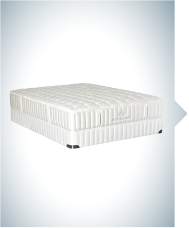 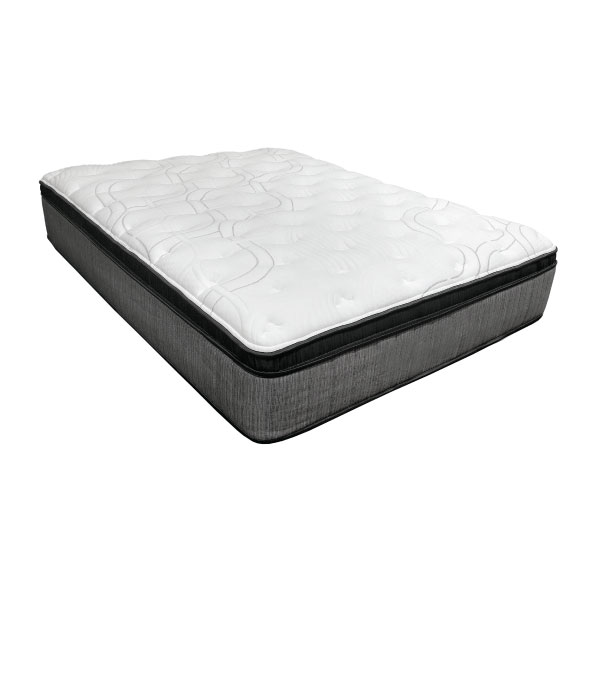 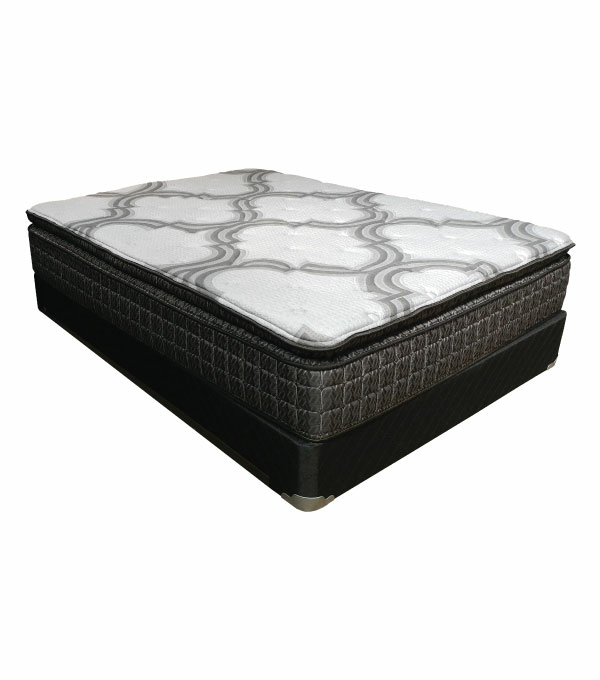 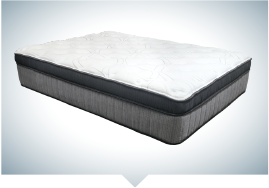 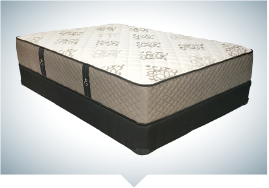 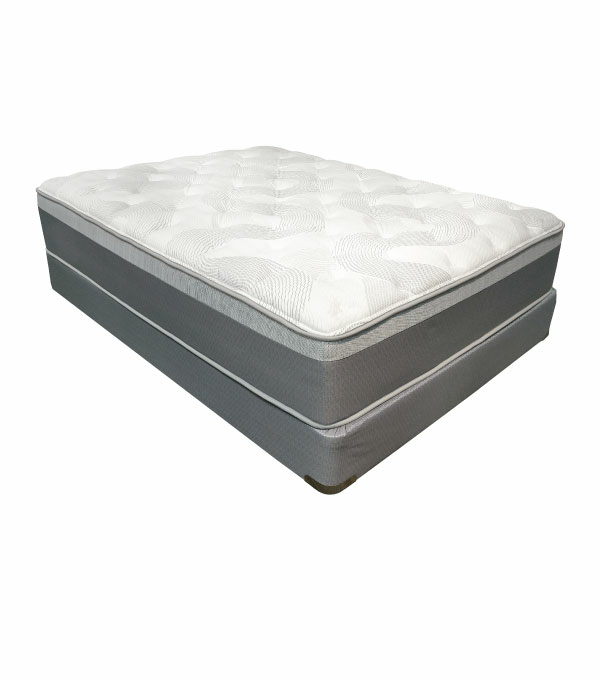 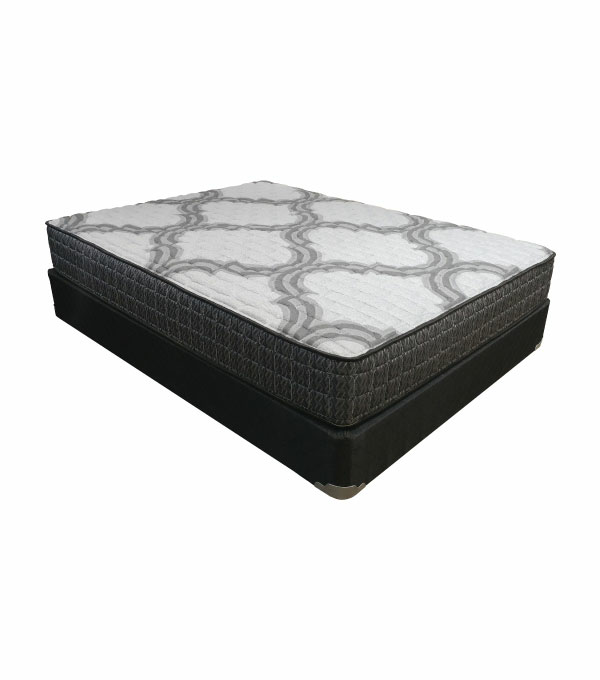 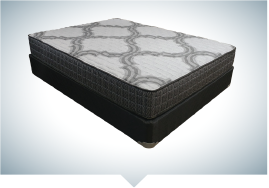 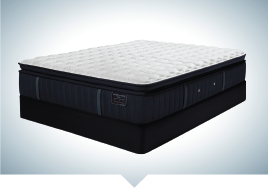 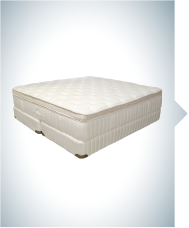 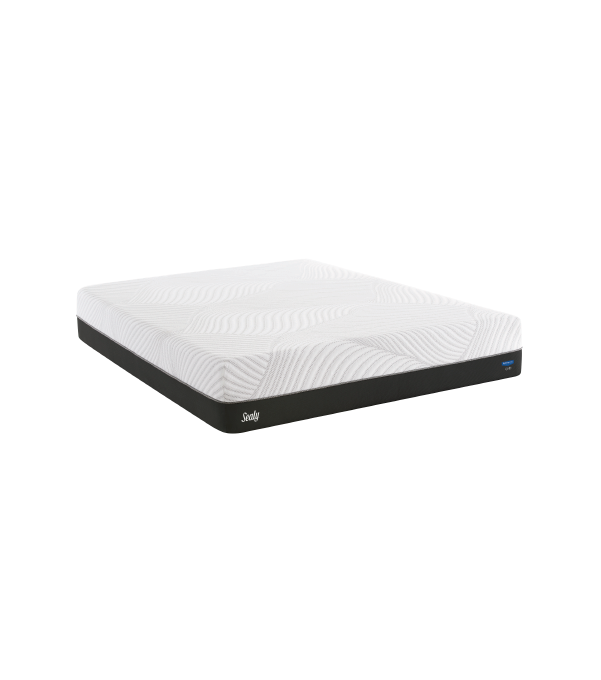 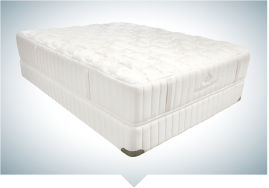 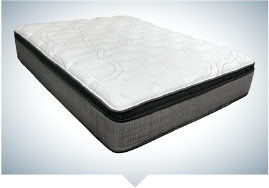 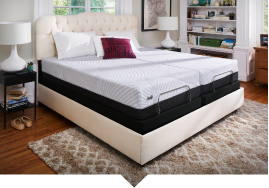 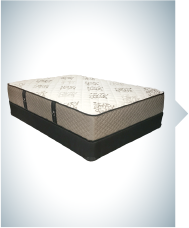 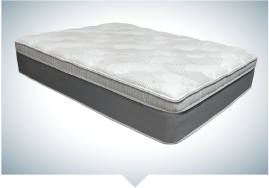 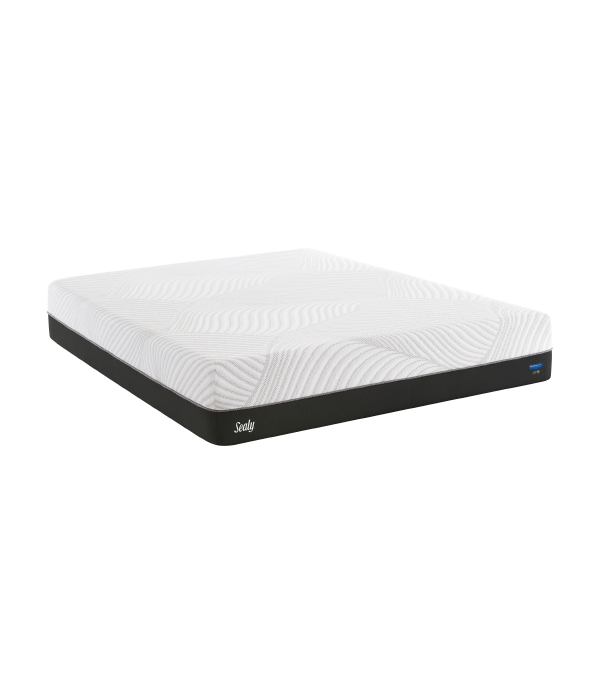 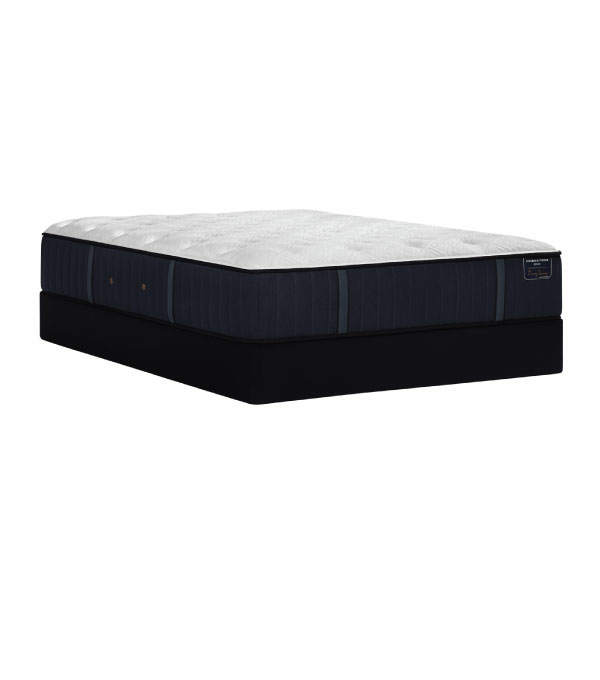 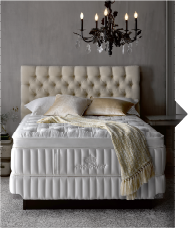 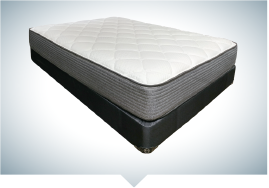 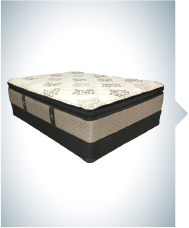 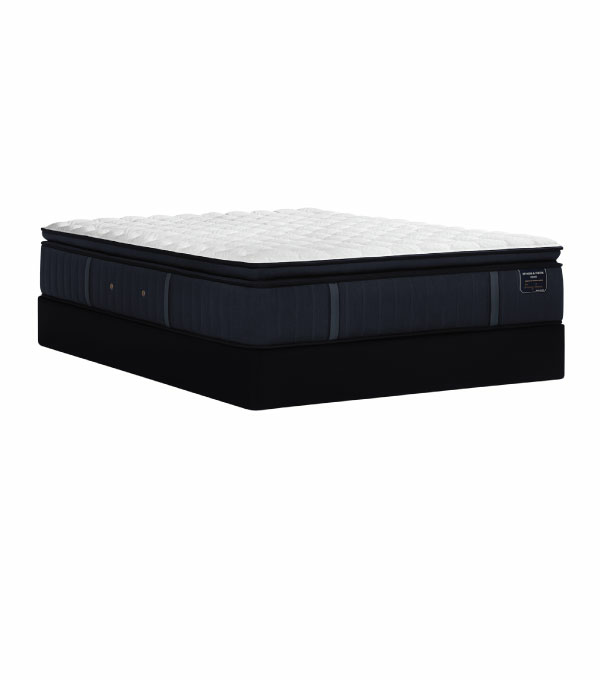 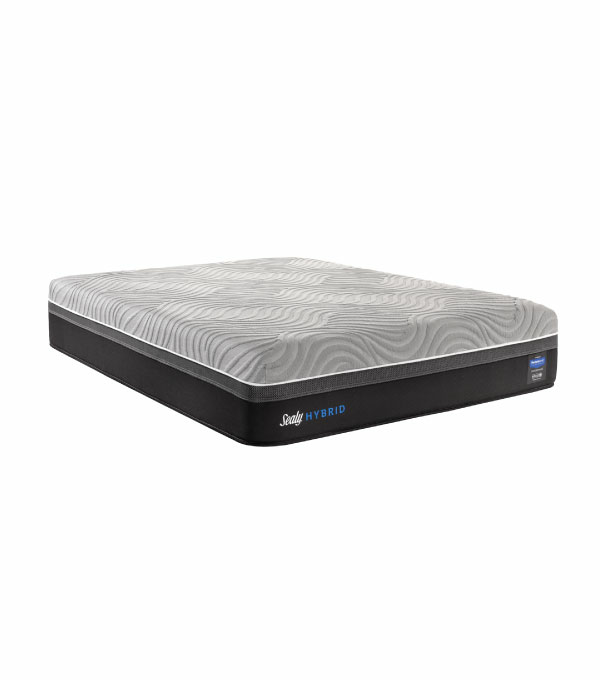 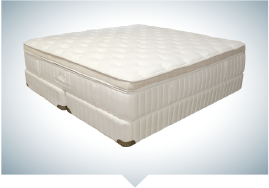 From Split Kings to Twins, each mattress is designed with a specific function in mind. 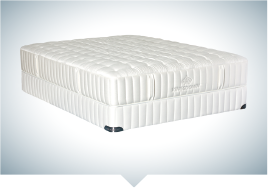 Check out our selection below and discover which size will be the best fit for you! 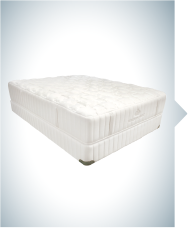 To avoid surprises during delivery, we suggest you measure the bedroom area to ensure your new mattress will fit perfectly. 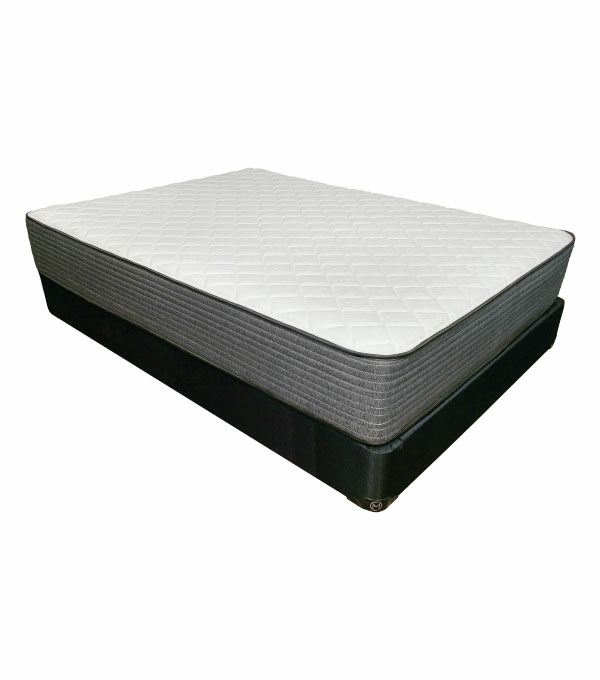 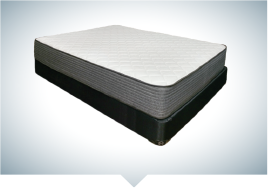 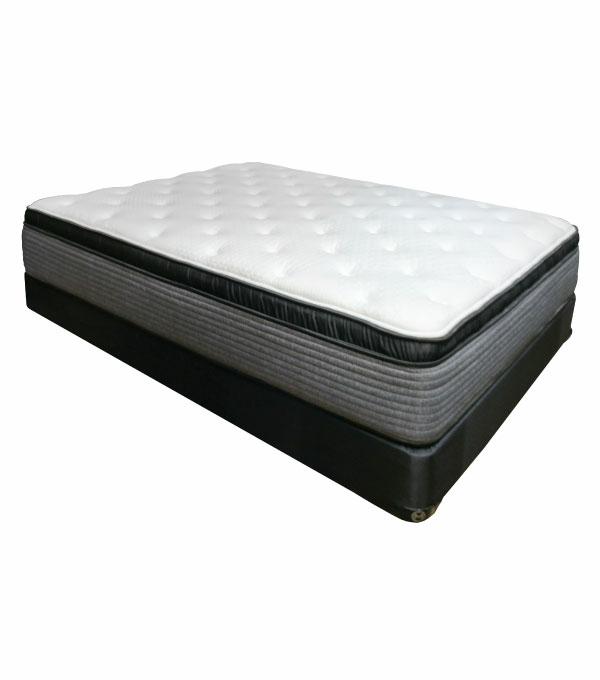 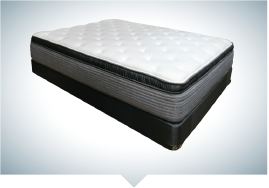 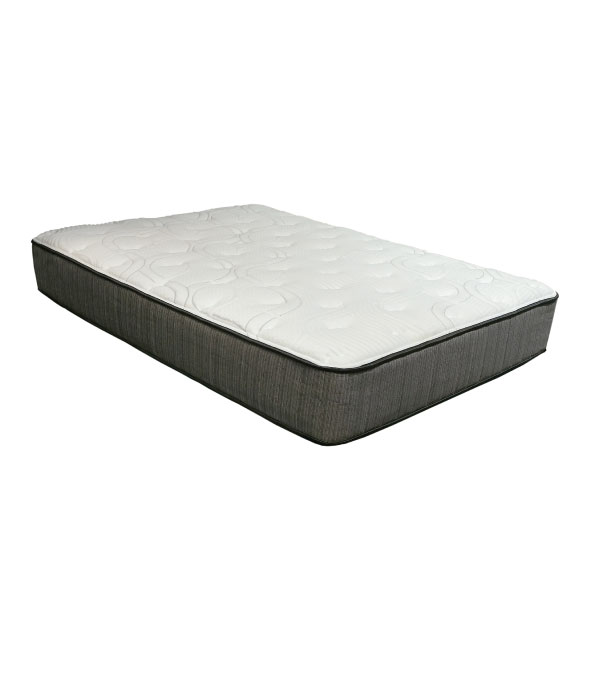 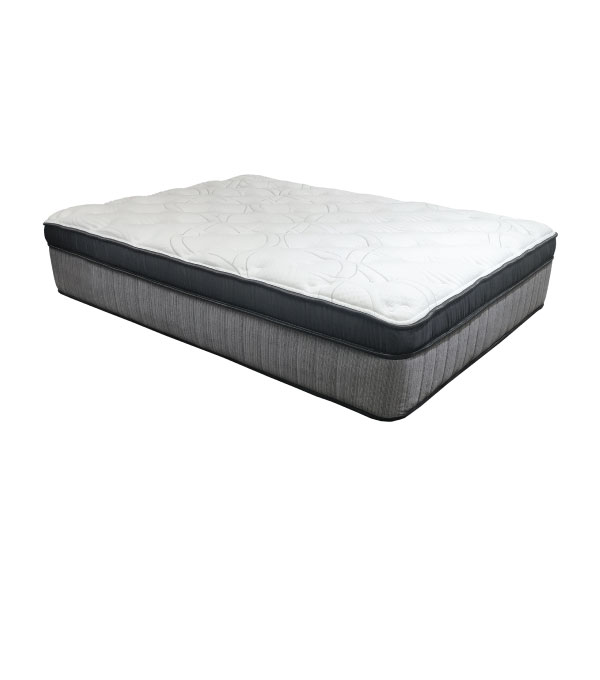 View mattress sizes here.